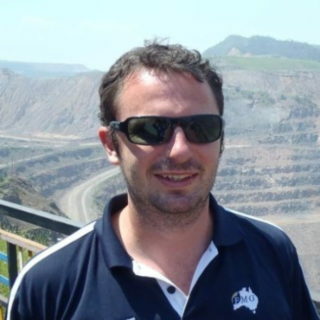 Chris Counsell is Fortescue Metals Geology Manager. He has worked for the company for 10 years and is responsible for the data collection, management, modelling and analysis for the geological, hydrogeological, and metallurgical sectors. Due to ever increasing data volumes and the more recent addition of the inventory management systems, this work has seen him focussed ever increasingly on computational solutions. Chris is absolutely focussed on delivering value to the business by offering data visualisations, learning analytics, interoperability and improved system architecture to allow production valuable insights and automation of previously subjective interpretations. Chris gained his Masters of Science from the University of Bristol in 2003.